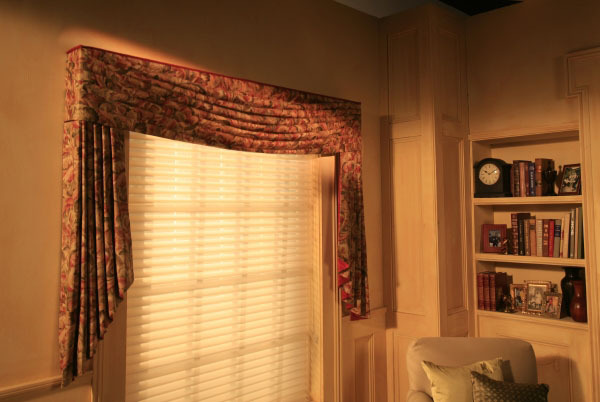 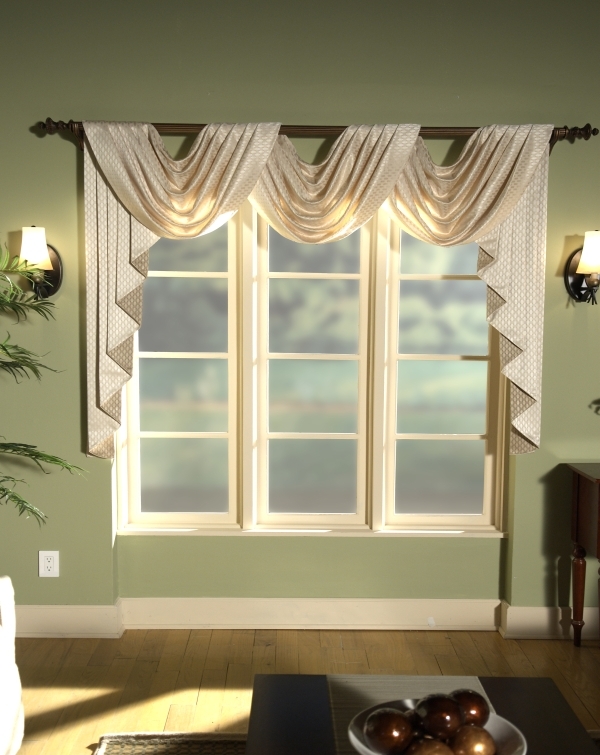 Today's Fabric Top Treatments are available on exquisite board and rod mounted valances, with hundreds of stunning fabrics and distinctive styles to choose from. 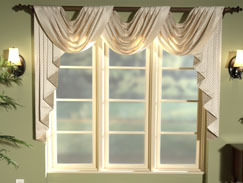 You will surely find a style that complements any decor. 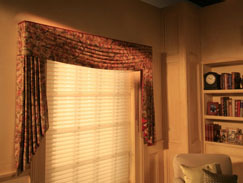 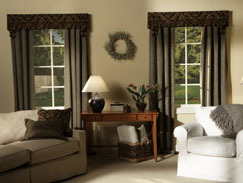 Enhance your windows and make a statement with our fabric top treatments. 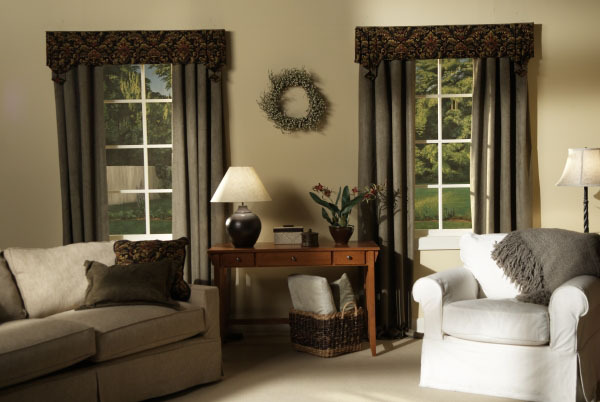 For a complete selection of Fabric Top Treatments and a free in-home consultation contact the Today's Window Fashions location near you!